Lakeshore Records will release the A MERRY FRIGGIN’ CHRISTMAS – Original Soundtrack digitally and on CD on November 4, 2014. The album features original tracks and exclusive covers – making this the perfect alternative rock holiday album. Artists featured on the album include Rufus Wainwright, The Belle Brigade, Ben Kweller, FM Radio, Anna Su, and Ryan Culwell. 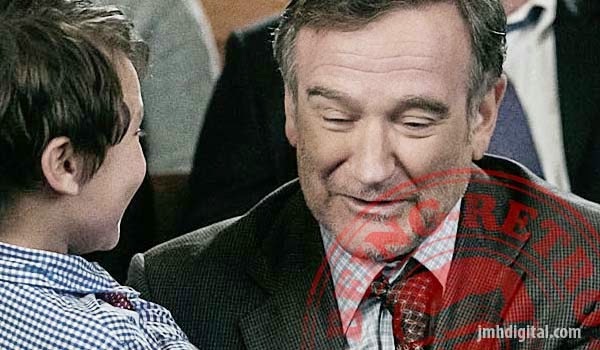 A MERRY FRIGGIN’ CHRISTMAS is directed by Tristram Shapeero and stars Robin Williams, Joel McHale, Lauren Graham, Wendi McLendon-Covey, Clark Duke, Candice Bergen and Oliver Platt. Boyd and his family are forced to spend a dreaded Christmas at his parents' house with his eccentric father that he has been avoiding for years. When he realizes that he left his son's gifts at home, Boyd and his father must hit the road in a blizzard to retrieve the gifts before sunrise to save Christmas. eOne Entertainment and Sycamore Pictures present A MERRY FRIGGIN’ CHRISTMAS, available on DVD November 25, 2014. 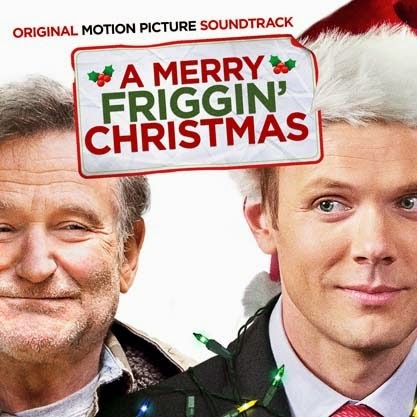 The A MERRY FRIGGIN’ CHRISTMAS – Original Motion Picture Soundtrack album will be available digitally and on CD November 4, 2014.